2. Issues, Etc. 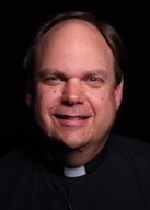 Reformation Week, Reformation Confessors: Martin Chemnitz – Pr. Paul McCain, 10/22/13 | Issues, Etc.